This dark, disturbing scene sets the stage for DEATH RIDES A HORSE, a gem of a Spaghetti Western directed with style by Giulio Petroni, made in 1967 but not released stateside until 1969. The genre was in full bloom at the time, thanks to Sergio Leone’s “Man With No Name” Trilogy , and Italian Westerns were everywhere during the late 60’s/early 70’s. Petroni weaves a spellbinding tale of vengeance, and though not often included in discussions of Great Spaghetti Directors (limited mainly to The Three Sergios: Leone, Corbucci , and Sollima ), his DEATH RIDEA S HORSE left me yearning to watch his other four genre entries: TEPEPA, A SKY FULL OF STARS FOR A ROOF, NIGHT OF THE SERPENT, and LIFE IS TOUGH, EH’ PROVIDENCE?. American actor John Philip Law , whose career was bigger in Europe than his native land, plays the grown-up Bill Mecieta, now eager to track down the murderous thugs who slaughtered his family. Law was never an actor of great range, but he did brooding well, and is more than acceptable in the part. But there’s another important character in this revenge story: the gunman Ryan, released after spending fifteen years in prison, and out to hunt down his old companeros who framed him for robbery. He’s played by Lee Van Cleef, fresh off his appearances in Leone’s FOR A FEW DOLLARS MORE and THE GOOD, THE BAD, & THE UGLY . Van Cleef, after years of struggle, was coming into his own after the success of the Leone films and Sollima’s THE BIG GUNDOWN . He would soon become one of the most iconic of Spaghetti Western stars, especially after the 1969 hit SABATA. It becomes apparent that Bill and Ryan are after the same people, though for different reasons. Bill wants to form a partnership, but the older Ryan balks, telling the youngster there’s too much hate in him. 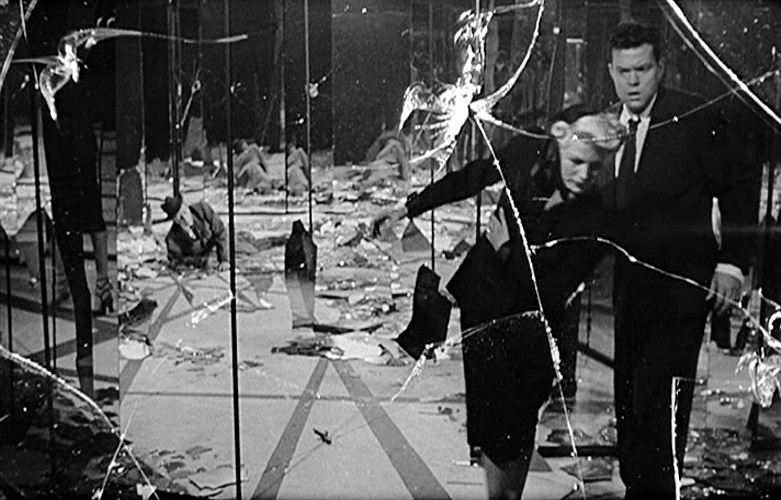 The men play a cat-and-mouse game through most of the film, each fueled by his own desire to right the injustices done to them. We learn the former outlaws have now become prominent citizens in their respective towns, as when Ryan tracks Burt Cavanaugh (Anthony Dawson) to Holly Spring. 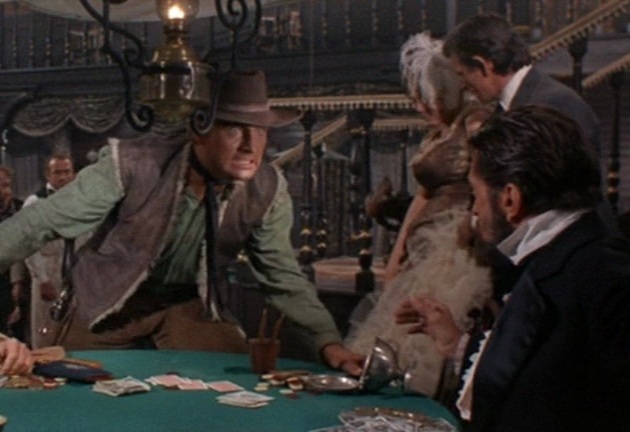 Cavanaugh is the saloon and gambling czar there, and Ryan tries to shake him down for money. Ironically, Cavanaugh hires Bill to protect him from Ryan, but the older gunman’s much too cagey. Bill discovers Cavanaugh was once known as ‘Four Aces’ because of the tattoo on his chest… the same tattoo Bill saw during his family’s massacre! A violent gundown takes place in the saloon, with Bill victorious, and Ryan making the save. All this takes place under the keen eye of Petroni and DP Carlo Carlini, with the beautifully rugged Andalusia scenery perfectly framed. The shot composition and fluid camera movement are matched by a top-notch Ennio Morricone score, heavy on guitars, bass drum, and flute. It’s a masterful piece of work, with both Law and Van Cleef at their steely-eyed best. 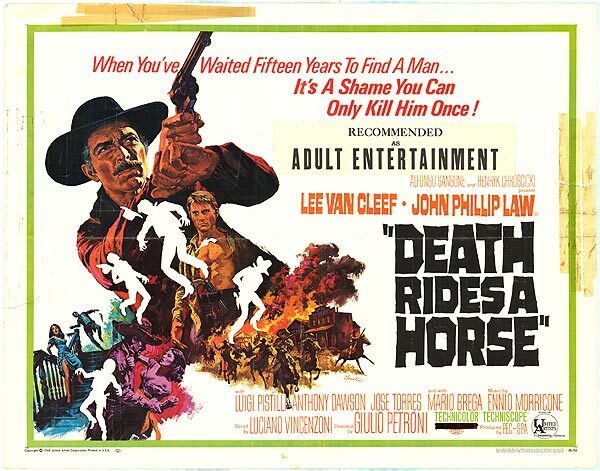 Like I said earlier, DEATH RIDES A HORSE left me craving more Giulio Petroni Westerns, and once you see this terrific film for yourselves, you’ll be reserving your seats on the Petroni train, too. I’ve never seen this one, but as a fan of Lee Van Cleef, I think I’d better rectify that soon. Good post! Wow…the wonderful westerns coming my way today are appreciated and this is no exception. I’d never heard of this one before you signed up to my Blogathon and boy am I glad you sent it my way…this sounds so brilliant. Super post and thank you so much for taking part in my Blogathon. Thanks for having me, I hope you can catch this one soon! 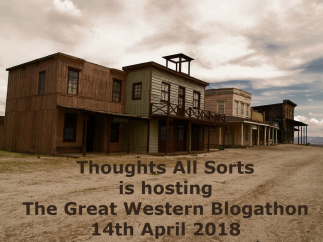 Excellent blogathon, by the way… nothing like a good Western saga! Ah, thanks – appreciate the feedback. I’m tempted to hold it again next year. One of the most underrated of the Spaghetti Westerns. I stumbled on this film many years ago and absolutely loved it! Never heard of this one before. 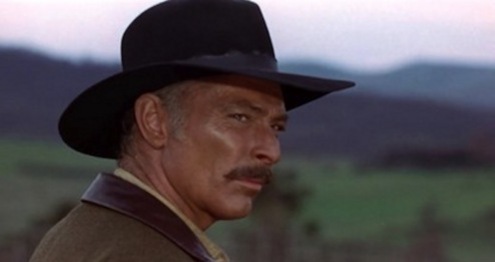 I love me some Lee Van Cleef, so I will try and seek this one out. Sounds like such a good film.